High season! 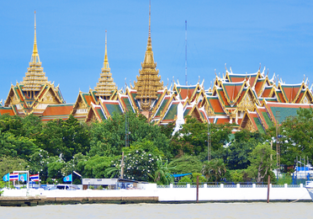 Cheap non-stop flights from Mumbai to Bangkok, Thailand from only $159 with checked bag included! High season! 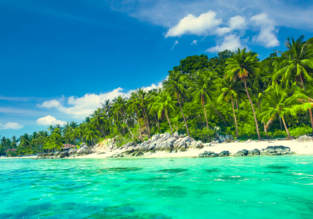 5* Singapore Airlines flights from Mumbai to Phuket, Bangkok or Koh Samui from only $232! 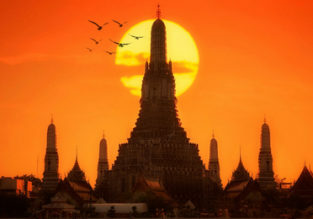 5* Singapore Airlines are having sale on flights from Mumbai to Thailand! Book a high season ticket to Koh Samui, Phuket or Bangkok from only $232 for a roundtrip!